Losing your home is probably one of the most unfortunate and stressful experiences you can ever go through. Because this can be so upsetting and stressful, you need to find a professional foreclosure clean out company to handle this problem. The last thing you need is somebody screwing up on the job. After losing your house, all you want is to ensure your items are removed from your house in a dignified manner. Since we started 1-844-JUNK-RAT, we’ve successfully offered foreclosure clean out services for different types of customers. Because we understand you’re extremely stressed at this time, we will offer the support you need and work closely with you to empty your house. Since we began, a lot of clients have given us thumbs up for the professional and sensitive approach we use to handle foreclosure junk removal projects. Being a difficult time in your life, we shall do all it takes to promptly clear out your house or business within the stipulated time periods. Should you want to donate some items to churches and other non-profit organizations, we’ll do this on your behalf as we understand you could be having other important matters to attend to. Our friendly and professional staff is well trained to handle foreclosure clean out in a discrete and respectful manner. All our foreclosure clean out services are ecofriendly, and we ensure proper disposal, donation or recycling of any items you may no longer need. If you’re looking for professional foreclosure clean out companies that will offer you all the necessary support, look no further. 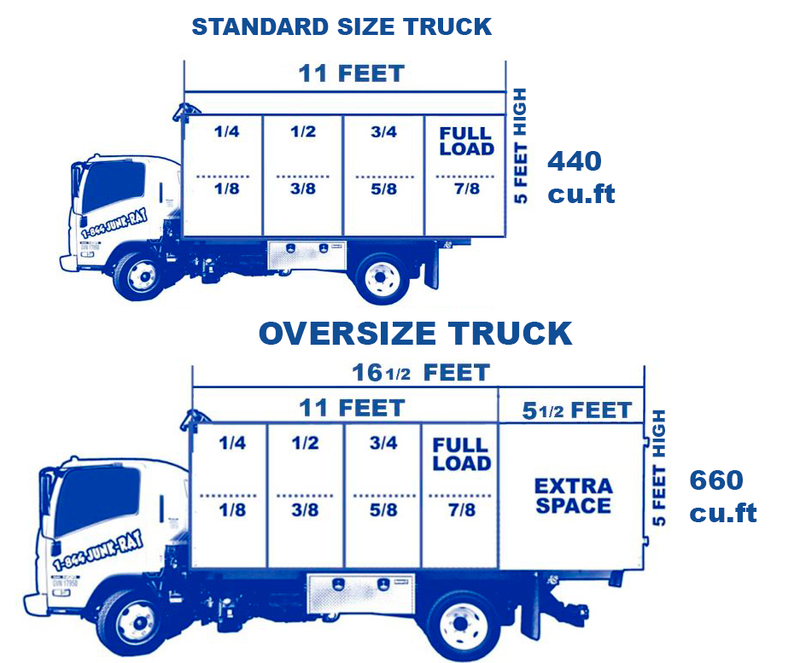 Our goal is to ensure your item removal and junk removal is well taken care of. It doesn’t matter your nature of items; our movers can effectively handle different types of situations. It doesn’t end there though! 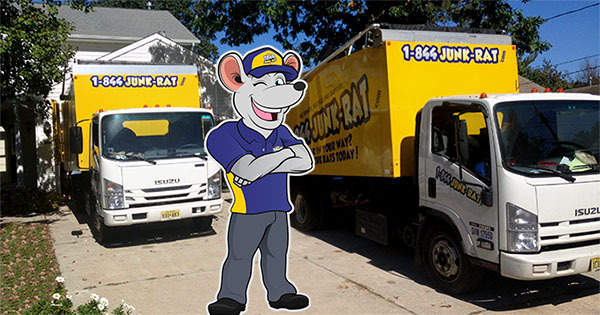 1-844-JUNK-RAT offers many different services including estate clean out, furniture removal, rubbish removal, house clean out, trash removal, water damage restoration, bathroom/kitchen demolition and more! In case you’re in need of something else or you know someone that might be interested in any of those services, give us a call and we’ll be happy to help.